News reports say a minor spill has occurred at Kinder Morgan’s Trans Mountain oil pipeline at Darfield north of Barriere. Canadian Press reported that about 100 litres of crude oil leaked into the ground, prompting an emergency response team to go into action. The Ministry of Environment said the spill was contained within the Kinder Morgan property and was not threatening any waterways. 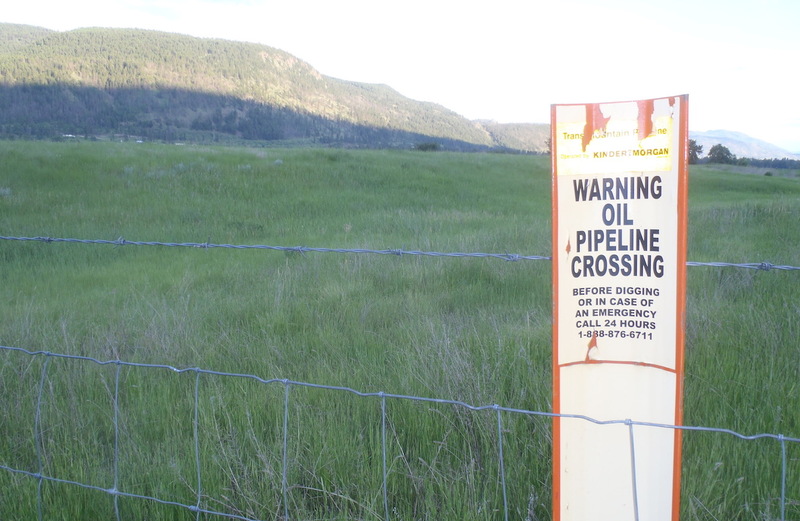 Kamloops This Week said a resident who lives nearby was informed of the spill this morning (Sunday, May 27, 2018) and that she smelled something like tar for a short time.